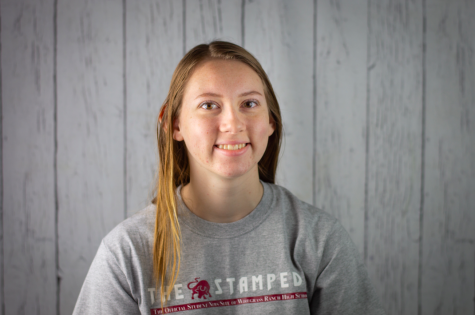 Lizzie Snider is a junior at Wiregrass Ranch, and it is her third year writing for The Stampede. She is an active part of the WRHS Marching Bulls and Key Club, and is interested in becoming a veterinarian in the future. She loves volunteering, playing flute, and spending time with her dogs. Lizzie is excited to write more stories for the newspaper this year!